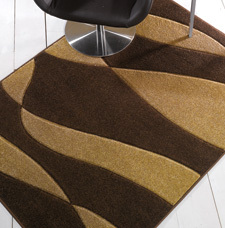 The Orleans modern rugs range features a high density and durable pile that is very pleasant to the touch. The rugs are also hand-carved to give more depth to the designs and enhance the colours. An excellent collection offered at great value.